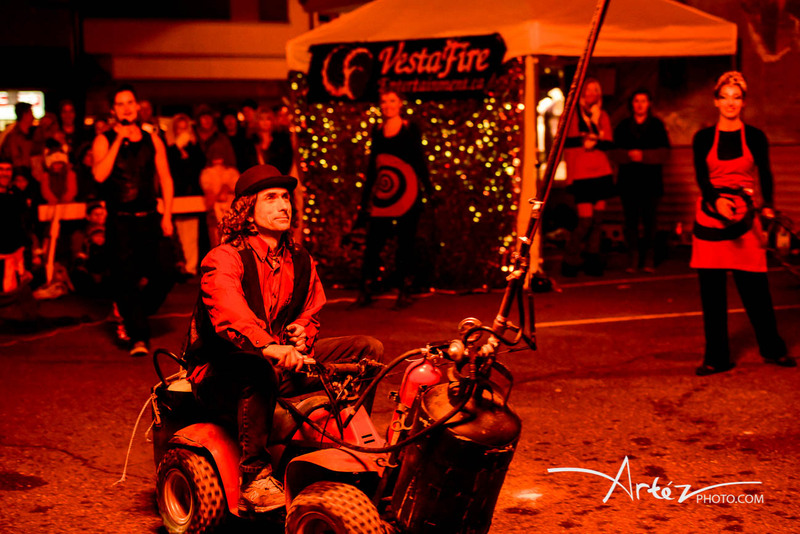 VestaFire is so excited to be involved with the 2013 Victoria Juggling and Flow Festival: Good to the Last Drop! Jan 18-20 2013! Workshops for all levels of flow artists! Renegade show! Gala Show! Local and international superstar talent! We’re organizing the workshops- is there something you’re wanting to learn? Let us know! Is there something you want to teach? Let us know that too! We’re also performing at the Gala show on Saturday evening- and you never know what’s going to happen at the 19+ Renegade show! Circus Summer Camps in Nanaimo! VestaFire Entertainment is once again pleased to offer a number of Circus and Circus/Arts themed camps in Nanaimo this summer! All Camps are for ages 8-13 yrs. Half Day Circus Fun Summer Camp – Reg number 108649 in the Nanaimo Parks and Recreation guide! Description: Run away and join the circus and still be home for dinner! This camp is perfect for the performer in your family. Children will learn to juggle, spin poi and staff, and hoop it up. We’ll also create costumes and learn some basic acrobatics. All supplies included. Full day Circus Fun Summer Camp- Registration through Arts Alive! Drop in day rate available! FUN and Magic for 5 full days!!! • Crafting play exploring Art Journals, altered clothing, and more! • Daily Themes intended to support confidence, leadership and team building skills. All materials and equipment are provided. Girls must bring their own bicycle helmets and knee pads. The BRAVE GIRLS Program is a holistic experience designed to create a safe environment for girls to explore, nurture and celebrate their AWESOMENESS. Full Tuition: a choice of $175, $200, or $225. Please choose the fee that is most in harmony with your family. Posted in Lessons, Media Release, What's New! Spring has FINALLY arrived and it’s time to get out there and PLAY! Register now to avoid disappointment! Sat, May 14th, Aerial Excursion! This all day excursion starts at 9 am. We’ll load up the van and head over to Saltspring Island to experience the world famous Saturday Market. We’ll enjoy an amazing catered vegetarian lunch, and then join Flying Dreams for a full 3 hour SEMI PRIVATE workshop. Silks, hoop, trapeze, and other amazing aerial apparatus will be your playground. Challenge yourself to do something completely different! We’ll have an amazing time- Come Play With Us! We’ll be home before dinner. Register now to reserve your seat! COME PLAY WITH US! Hoop Dance! Make your own COLLAPSIBLE Hoop! Eager to hoop at festivals this summer, but daunted at the logisitics of packing your full sized hoop around? Join Hoop dancer Amie to create and decorate your own collapsible hoop! This hoop twists into a half sized loop, making it ideal to take on the go. After we’ve created our new props, we’ll fine tune some moves and learn some new tricks. You’ll be ready to SPIN the summer away! Multi level Stilting workshop- Intro to stilting, plus AcroStilt and StiltDance! Join Missy and Karina to explore or expand your stilting skills. Karina will assist you getting up and comfortable on stilts. Those of you who are already able to walk without a spotter or wall, Missy will guide you through beginning acrobatic and stilt dance. Explore your space, levels, and learn different techniques for getting up and down, alone and with partners. 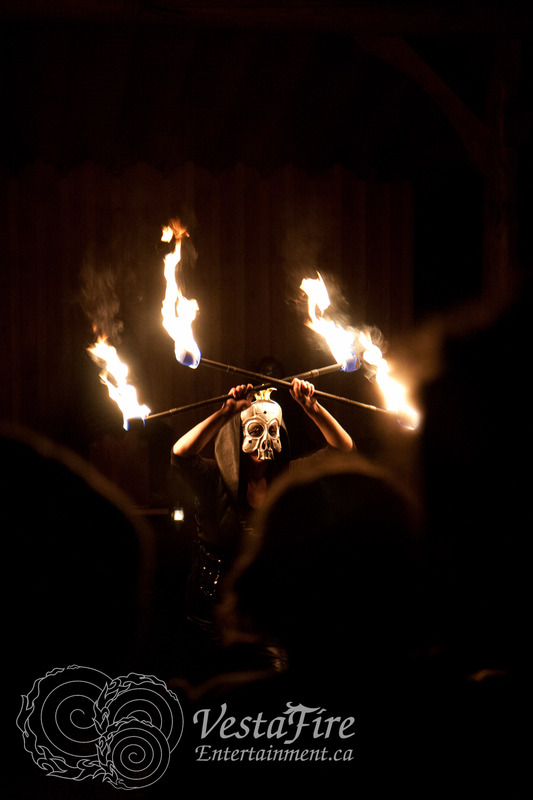 You’ll also learn the basics of stilt costuming and props. For this workshop, Beginners will share stilts and spotting, and intermediates will have their own set of stilts. Bring your own stilts. There are a *limited* number of practice stilts available- register early to reserve a set. Both New and a limited number of refurbished used Stilts will be available for PRE-ORDER purchase. You also must bring your own set of hard shelled knee pads, and comfortable lace up shoes. Dress for movement, and bring a water bottle! If under 19, you must bring a helmet as well. Posted in Lessons, What's New! Sneak Peek of the shoot highlighting some of this seasons’ Elements costumes!